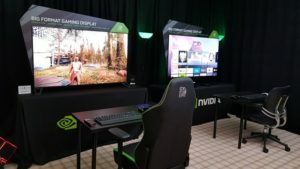 Nvidia’s Pascal lineup has completely dominated the high-end graphics card market, and the company doesn’t look to be slowing down any time soon. Nvidia’s upcoming GeForce GTX 1080 Ti is set to release in January 2017, WCCFTech reports. This will coincide with the launch date of AMD’s high-end Vega graphics card architecture, meaning that the two companies will be directly competing in the same market segment at launch. 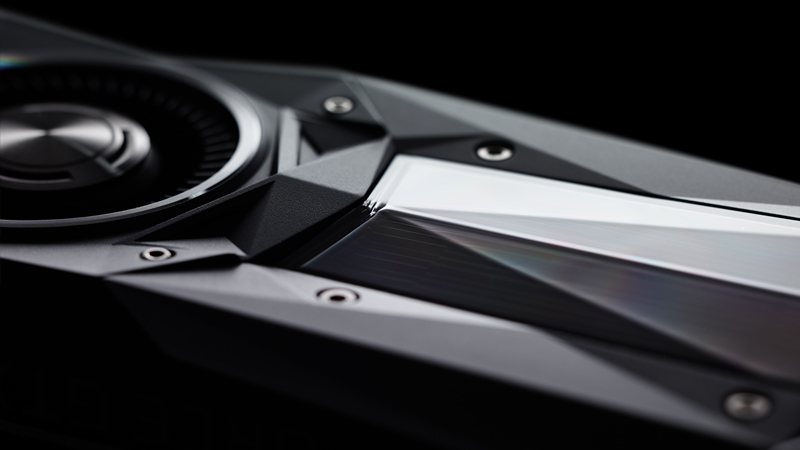 According to recently leaked specifications, the GeForce GTX 1080 Ti will deliver Titan XP-levels of performance at a more palatable price. It is important to note that Nvidia has not officially confirmed the release date of the GeForce GTX 1080 Ti.